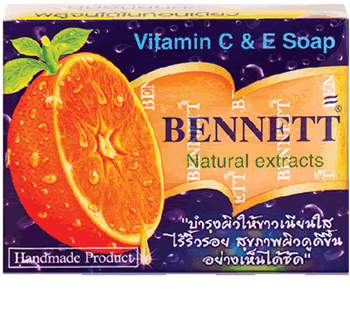 Women’s health and beauty products. 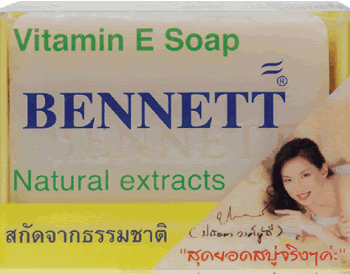 We supply the highest quality spa products and herbal supplements from Thailand. 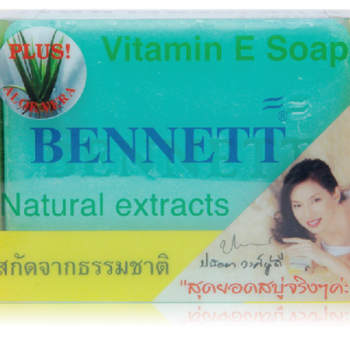 Thailand Spa Products ships world-wide.